We have all heard that it is Location, Location, Location when it comes to real estate. With Delavan Lake properties, it is also becoming Price, Price Price. 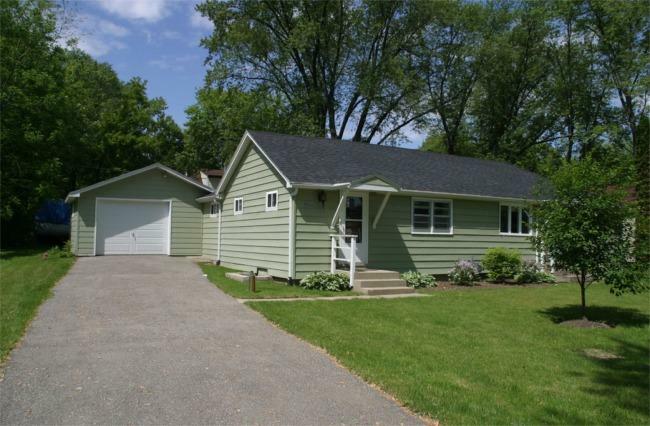 Take for example the most recent sale on the North Shore of Delavan Lake. A beautiful new construction home sat on the market for over four years. The location on Willow Point placed the four bedroom, three bath home in a protective bay with expansive lake views and tranquil waters. 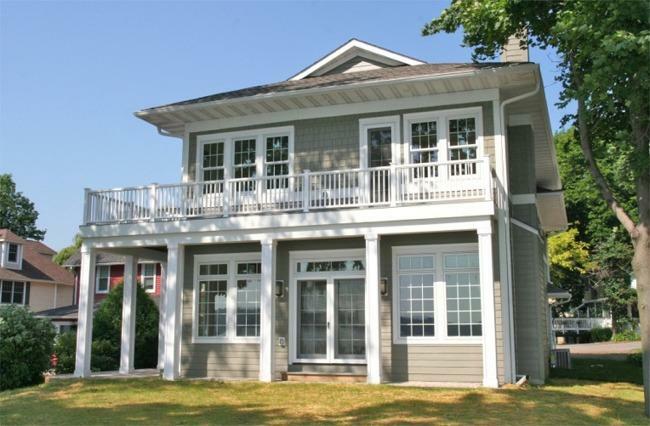 The price, initially listed for $1,450,000, proved to much to overcome, however. After chasing the market for the entire four years, the owner finally succumed to an offer of merely $700,000. Wow. What a sacrifice, right? That's 48 percent of the original list price. Perhaps not. The home was only assessed for $711,400, a mere two percent premium to the selling price. While assessed values are not always accurate. This one was right on the money. Properly priced properties are selling on Delavan Lake. Buyers are finding the values and moving on them when they represent solid value. You don't have to spend a fortune to own your own vacation home near Delavan Lake. The recent decline in real estate prices has made lake access homes in reach of many who never thought it possible. Two great two-bedroom examples are 4325 East Drive and 315 Sunny Avenue. 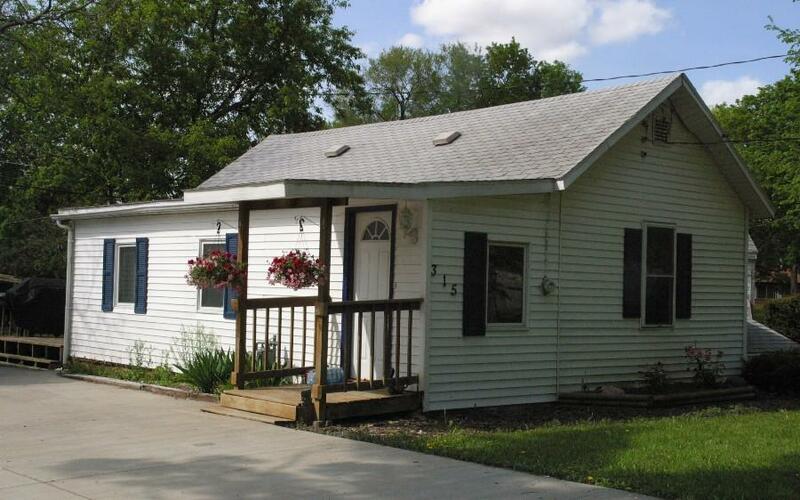 Each of these homes feature two bedrooms, one bath, a one car garage and close lake access. 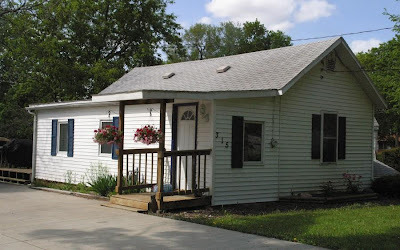 315 Sunny Avenue is located in Inlet Oaks Subdivision, practically across the street from Delavan Lake Community Park. The park offers a beach, boat launch, fishing pier, volley ball courts, playground equipment and plenty of space to run around and have fun. 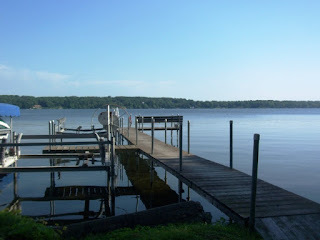 In addition, the Inlet Oaks Subdivision has two more parks and access to Delavan Inlet. Offered for a mere $93,900, you could own this lake escape for $400 a month with a standard 20 percent down payment. 4325 East Drive is nestled in the South Shore Manor Association. This well-managed association includes a private boat launch, beach, swim pier, park and play area. 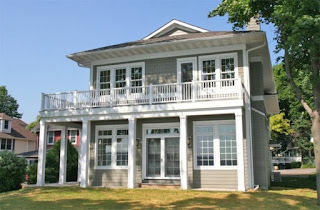 The home is about a block from the park and children can safely walk or ride to the waterfront. Listed for only $110,000, this vacation space has a larger back yard for grilling and entertaining and a three-season side porch for additional sleeping or entertaining. The 2013 Delavan Lakefront real estate market has started with a whimper. Grandma's cottage, a six-bedroom, one-bath (yes, think long waiting line) lakefront is the first sale of the year going for the bargain price of $295,000. Listed originally for $379,000, the home sported 50 feet of level frontage on the South Shore with expansive views of the entire lake from the end of the dock. 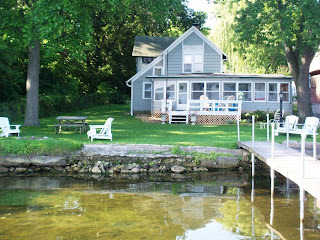 Buyers were drawn by the large lakefront porch and wooded neighboring lot that gave a sense of privacy to the parcel. The home had sold for $385,000 in 2008. A time that was near the top of the real estate market on Delavan Lake. Assessed also at $385,000, and with lakefront selling for $8000 a foot, the property was a solid value for its new owners. There are three other lakefront parcels under contract already this year. Sales should be similar to last year when 20 lakefronts exchanged hands.